InterPraxis Director delivers key note lecture in Tokyo on building responsible supply chains. 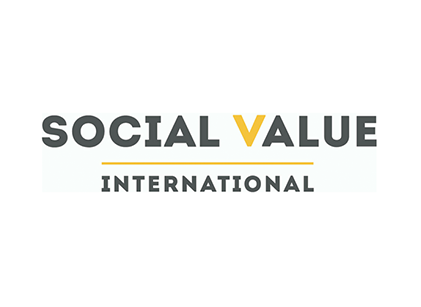 As Tokyo prepares to host the 2020 Olympics and awareness of frameworks like the SDGs and other codes for international supply chains grow, many businesses are keenly interested in learning best practice in this area. 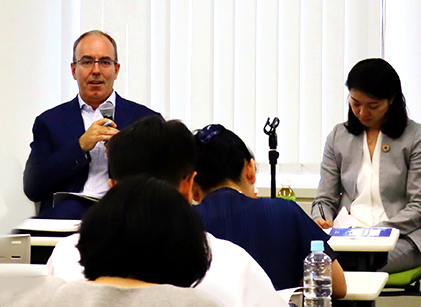 InterPraxis was invited to deliver a workshop to share emerging best practice and demonstrate how Japanese businesses can develop and implement effective systems to ensure responsible and sustainable supply chains, and address key ESG risks. Based on emerging best practice and input from key stakeholders, InterPraxis helped Lululemon develop its new foreign migrant labour standard as part of its Vendor Code of Conduct. 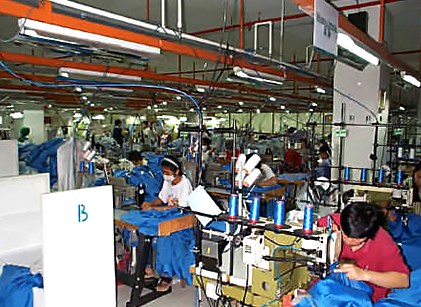 The new standard will help Lululemon and its vendors address risks of exploitive labour practices among migrant workers and imposes a new framework on it suppliers for outsourcing foreign migrant labourers that include specific safeguards against trafficking and forced labour. 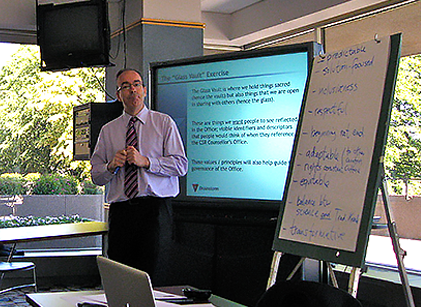 InterPraxis Director selected by ISO Academy to deliver regional trainings on the new ISO 37001 standard. When the ISO Academy was looking for expertise to help design and deliver training on its new Anti-Bribery Management System Standard it turned to InterPraxis Director David Simpson and Austian-based expert Barbara Neiger to deliver a series of international workshops in Eastern Europe (Serbia) and the Middle East (Lebanon) focusing on implementing effective anti-bribery management systems aligned to ISO 37001. 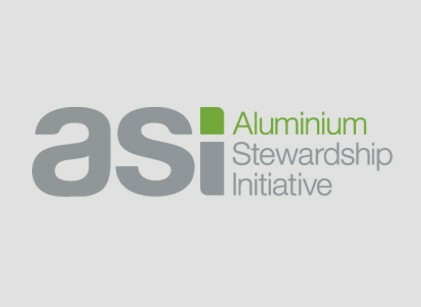 InterPraxis, together with BNQ, helps to deliver the world’s first ASI audit certification. InterPraxis leads harmonization project among MDB international accountability (complaint) mechanisms. 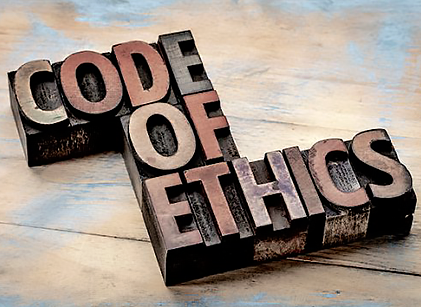 Independent accountability complaint mechanisms are critical in order to successfully carry out the missions of the internaional development banks such as the World Bank, IADB and the IFC. 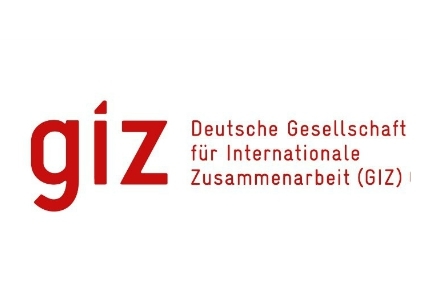 InterPraxis was selected by a consortium of these international development banks to explore the development of shared principles, common terminology, and laying the groundwork for a quality standard for complaint-handling and dispute resolution process for independent accountability mechanisms that would help them to enhance their own accountability to stakeholders on whose trust they depend. 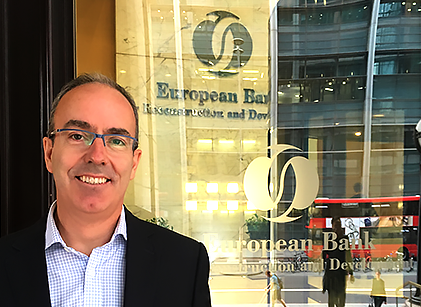 As interim head of the Project Complaint Mechanism with the European Bank for Reconstruction and Development, Simpson helps to provide recourse to people who believe they have been or may be harmed by bank-supported projects. 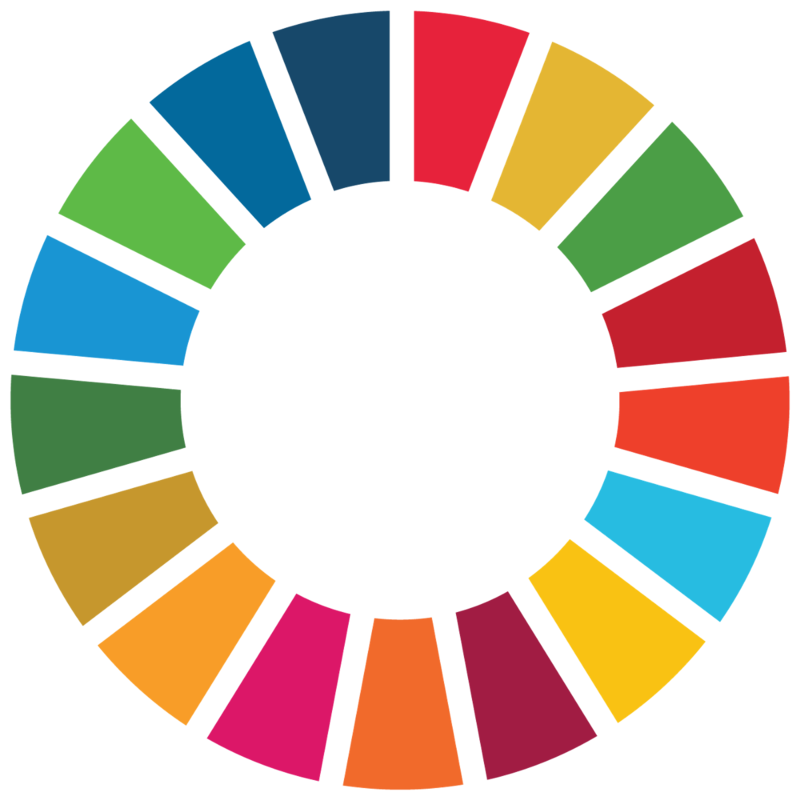 "In giving local communities greater voice, explains Simpson, "we reflect the principles of citizen-driven accountability and can help to strenghten global governance". International Experts Group Meeting on UN Guiding Principles Facilitated by InterPraxis. 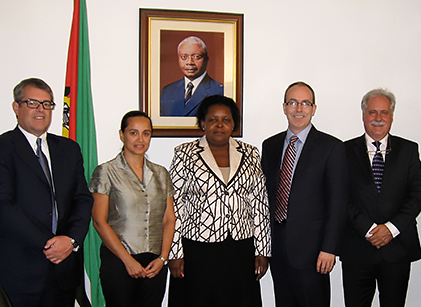 InterPraxis develops CSR Policy Framework for extractive sector companies in Mozambique. 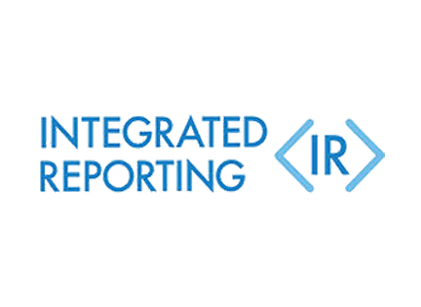 Director selected for integrated reporting IIRC working group. 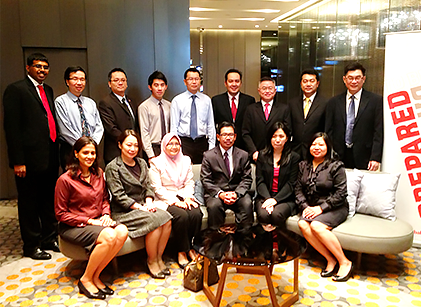 InterPraxis advising ACCA on integrated reporting. 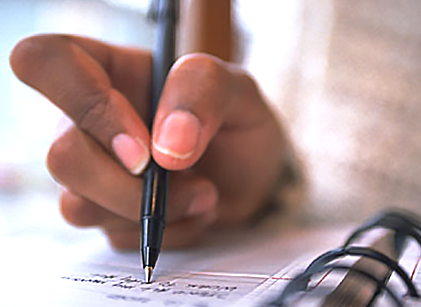 The Association of Certified Charted Accountants (ACCA) is working with InterPraxis to help develop its thinking and processes around integrated reporting. 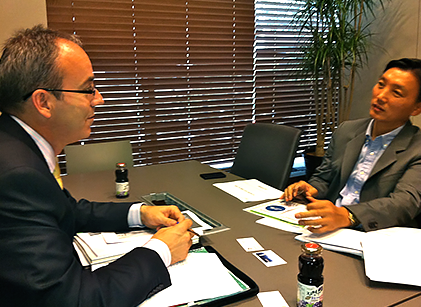 Assisting South Korea SMEs in Moving Towards a “Green Economy”. InterPraxis is working as part of an international team together with the Korean Productivity Centre (KPC) to provide practical guidance and tools to accelerate South Korean SMEs in their move towards the new green economy. 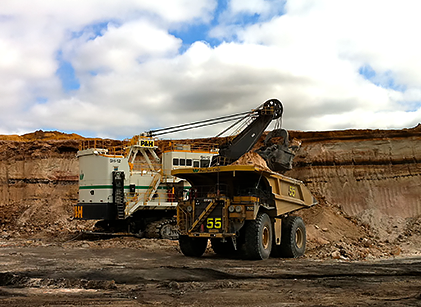 InterPraxis Carries Out Sustainability Assurance Engagement in Australia. Together with Net Balance, we helped carry out a sustainability assurance engagement for a large Australian company with a broad range of assets in the retail, chemical and resources sector. InterPraxis conducts multi-stakeholder consultations for the Office of the CSR Counsellor for the Extractive Sector. 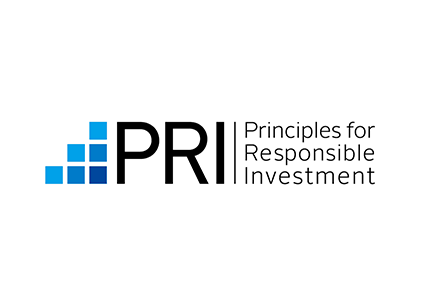 Corporate Governance Renewal Project Led by InterPraxis in Caribbean. 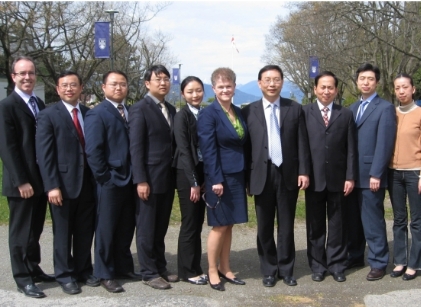 InterPraxis working with Chinese Government to enhance accountability and improve performance auditing. 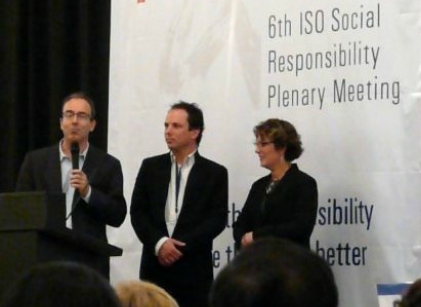 InterPraxis Director Shepherds Development of ISO 26000 standard. 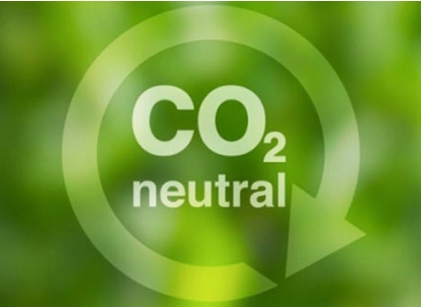 InterPraxis Assures Data for Vancity’s “Carbon-Neutral” Claim. 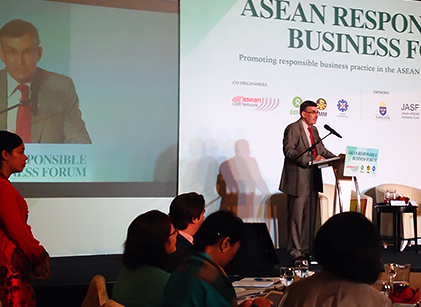 InterPraxis featured speaker at ABF’s conference on CSR in Singapore. 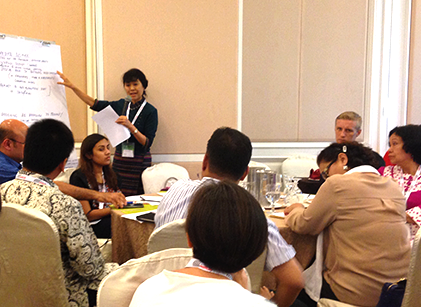 Thai Study on CSR: New Opportunities for Partner Collaboration. 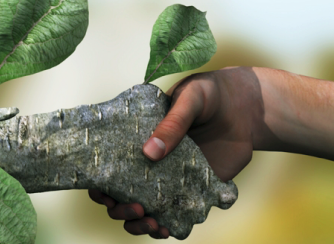 Courses on Sustainability Delivered by InterPraxis in Portugal. InterPraxis Assists TI with Anti-Corruption Project. 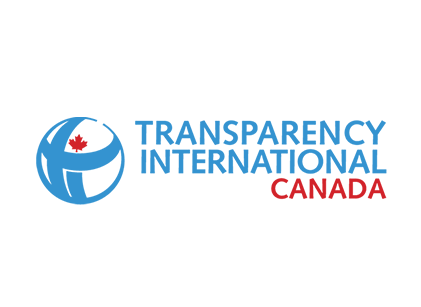 InterPraxis has been selected to assist Transparency International (Canada) in designing a project to help strengthen transparency and combat corruption in Henan Province, China. 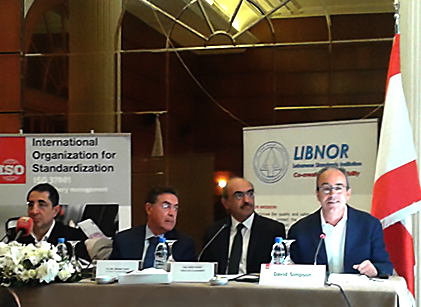 InterPraxis Director Elected to International Council. 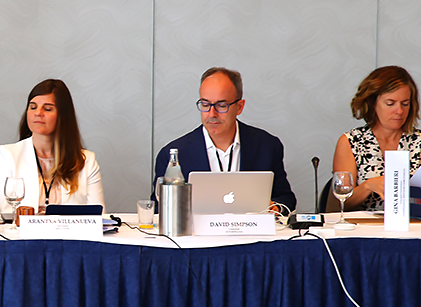 David Simpson has been elected as a Council Member of AccountAbility, an internationally-respected non-profit think tank dedicated to promoting accountability for sustainable development. 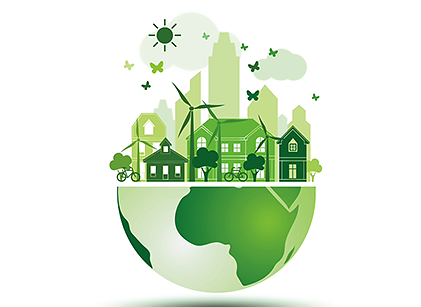 A North American First: Certified Sustainability Assurance Practitioner. 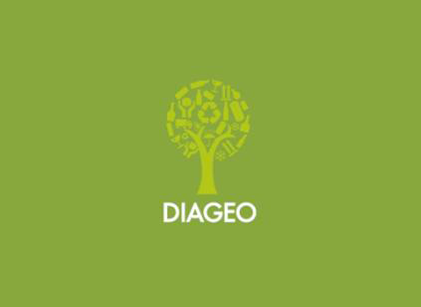 Diageo Canada Invites InterPraxis to Assist with its Corporate Citizenship. 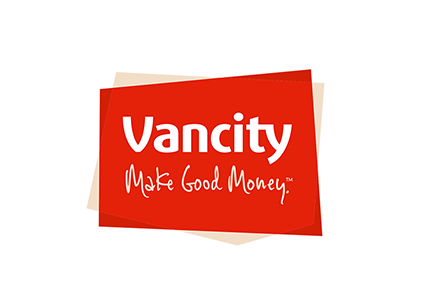 VanCity Members/Shareholders Re-appoint of InterPraxis as Independent Social Audit at AGM. 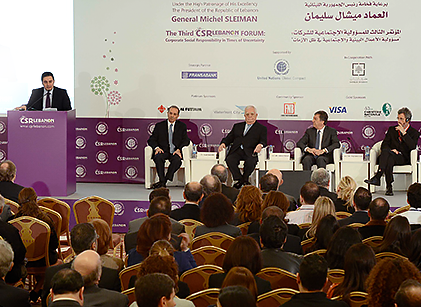 InterPraxis Invited to Participate in Regional Forums in Middle-East. 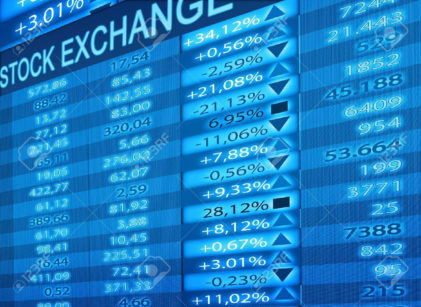 World’s First Public Social Stock Exchange Accredits InterPraxis Director.